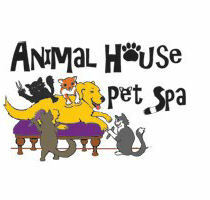 Contact Us | Animal House Pet Spa, Weaverville, NC pet groomer, grooming services, spa for your furry friends! Hours: Are by appt only - currently Mon, Tues, Fri & Sat from 9:00 a.m. 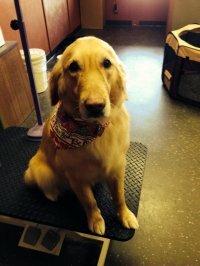 Location: Our pet spa is located at 145 Garrison Branch Rd Suite #3, Weaverville, NC 28787. Directions: We are conviently located off 25/70 in the Century 21 Plaza, about 1/4 mile north of Super Walmart off of exit 19A in Weaverville.